Milwaukee is roughly the size of Newcastle (NSW) and with a similar post-industrial feel, where former heavy industry sites are repurposed for arts, hospitality and general lifestyle. So it is with Milwaukee on the western shore of Lake Michigan, just a short drive north of its much larger neighbour, Chicago. Furthermore, there is an argument that supports the rise of USA’s small to medium cities as tourism hotspots. Sure, Aussies will always flock to the mega-metropolises of New York and LA, but there is a lot to be said for the less-populated cities such as Portland, Pittsburgh, New Orleans, Denver or Seattle. The crush of humanity in these larger cities can be overwhelming. 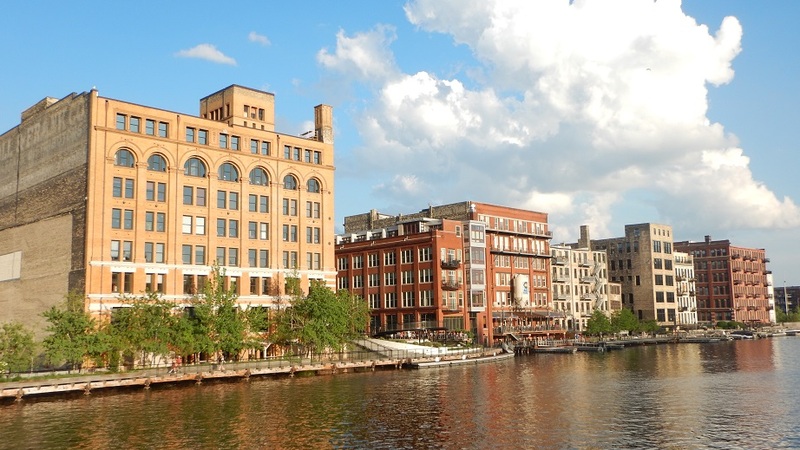 Times Square in New York City or Disneyland in California is no place for the claustrophobic, so the open spaces and relaxed pace of somewhere like Milwaukee can offer a clear alternative. Milwaukee is no sleepy town either. There are festivals, museums and outdoor activities for all. Here are just a few. Located in Oshkosh, two hours north by road from Milwaukee, is the EAA Aviation Museum, an internationally renowned museum with more than 100 airplanes on display. Their signature event, AirVenture takes place every July. The Harley-Davidson Museum. Another attraction that draws motorcycle devotees from all around the world. 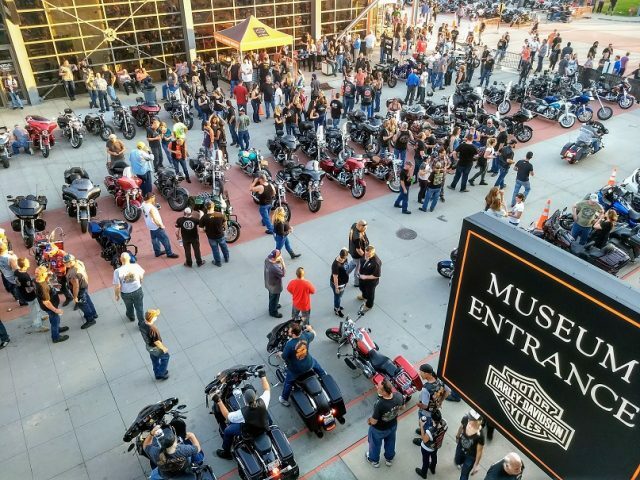 Hundreds of machines on display, plus the history and personalities behind them all, you can also visit one of the H-D factories and this year, 2018, H-D celebrates 115 years with lots of special events. Milwaukee’s own science museum includes interactive exhibits, educational programs and more. Located on the Lake Michigan shore, see interactive exhibits, the Reiman Aquarium, which features ten tanks including the 75,000-gallon Lake Michigan Tank and the walk-through tunnel Caribbean Tank. Located in the hip Historic Third Ward, The Tory Folliard Gallery is Milwaukee’s premier art gallery and exhibits and sells both emerging and established artists with an emphasis on Midwest. Follow up your art tour with a visit to the stunning Milwaukee Art Museum. If you want a 101 in Milwaukee famous brewing history, stop by the old The Pabst Brewing Company right in downtown for a guided tour and a frosty ale or lager. The year-round indoor Public Market is a great place for gift shopping, light meals and exotic snacks. You can even see cooking demonstrations. Staying in Milwaukee is a breeze. 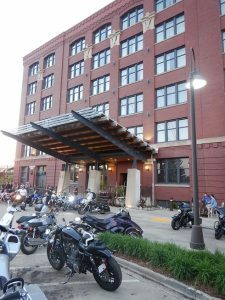 The Iron Horse Hotel just across the bridge from the H-D Museum is the chic place for bike nuts in this historic refurbished warehouse. Gambler or not, the rooms at the Potawatomi Casino are excellent. The historic, Victorian-era Pfister Hotel is located right in the centre of town and harks back to an elegant time in Milwaukee’s past.